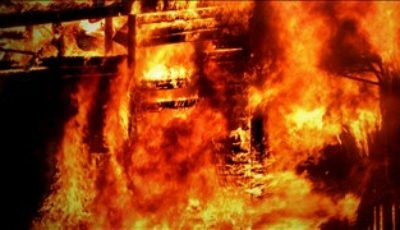 The Bemidji Fire Department responded to a residential house fire at the 4000 block of 15th Street NW early Friday morning. 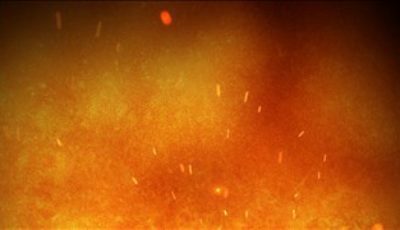 The fire was reported at 3:05 a.m. 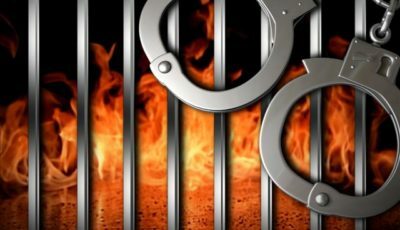 Firefighters arrived on the scene to find fire coming from the structure but were able to quickly contain and extinguish the flames which were located in a bedroom. No injuries were reported. 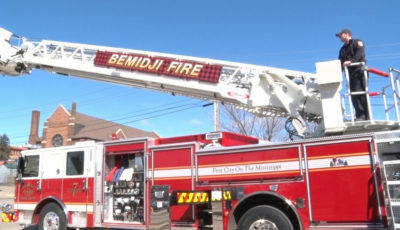 The cause of the fire appears to be accidental and is currently under investigation by the Bemidji Fire Department. The fire department was assisted by the Beltrami County Sheriff at the scene.